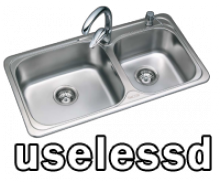 uselessd is an init system daemon for UNIX systems. More precisely, it originates from a fork of systemd 208, which is today the most widespread daemon for GNU/Linux distributions (RHEL/CentOS, Fedora, OpenSUSE, Debian, Ubuntu... all either have it or will have it soon). I just submitted a pull request to the FreeRDP project, which implements a new client named wlfreerdp. Some people may remember that I've been following the Wayland project for some time now... Speaking generally, this piece of work is great, well-written and helps a lot in cleaning the Linux graphics stack. Everything isn't perfect, though. What the standard way to hide a surface (=window), e.g. ? To display it again ? To minimize it, as some desktop environments may want to provide such a feature ? Objectives : compile a C/GTK+3 source code with MinGW, using the official bundle. 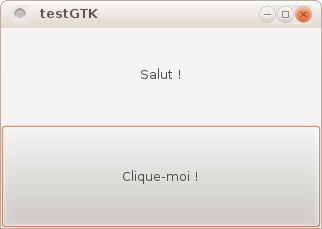 As the GTK+ 3 Windows binaries now have an official distribution, you may want to use them to start a development from scratch, or port an existing UNIX project to Windows.